The last American watchmaker, RGM, has just announced a new partnership with cyclist Richard Sachs to create a watch that blends American design with American manufacturing and true American brawn. 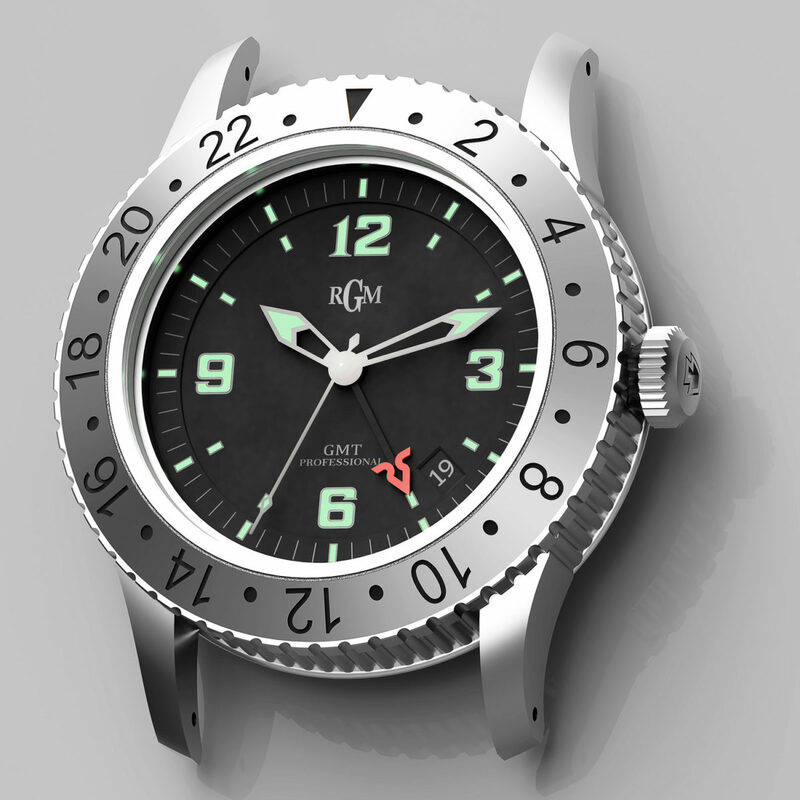 This beefy GMT looks just on the edge of one of those Kickstarter-style “we cut out the middleman” quartzes but, thankfully, Roland and his team at RGM have taken things a step further. Note the unique hands, the amazing GMT design, and the beautiful caseback. Those are the little differences that makes me so excited for this piece. RGM has long been a grail watchmaker for me and I love this new piece. Too bad we can’t get more truly American-minded watchmakers out there. Perhaps tariffs and the coming thermonuclear global winter will encourage small manufacturers to spring up in the heartland again? Here’s hoping!